Eat, drink and rock on the Tecumseh’s Waterfront during the Lakeview Eats n’ Beats festival, part of Dragon Boats weekend. Enjoy a wide variety of food from the local area, a beer tent & a martini lounge. 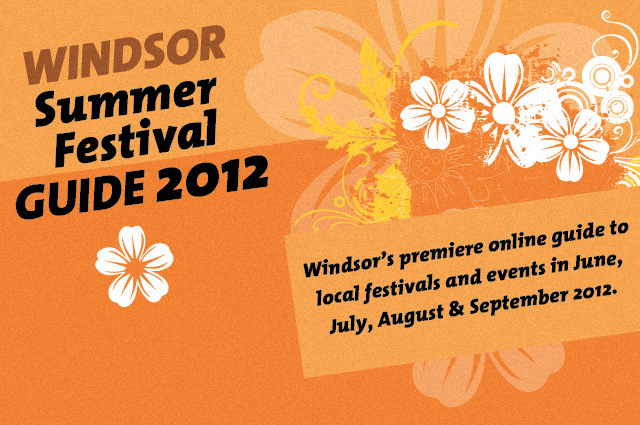 For dates, times and the entertainment line up, check out the Windsor Summer Festival Guide.